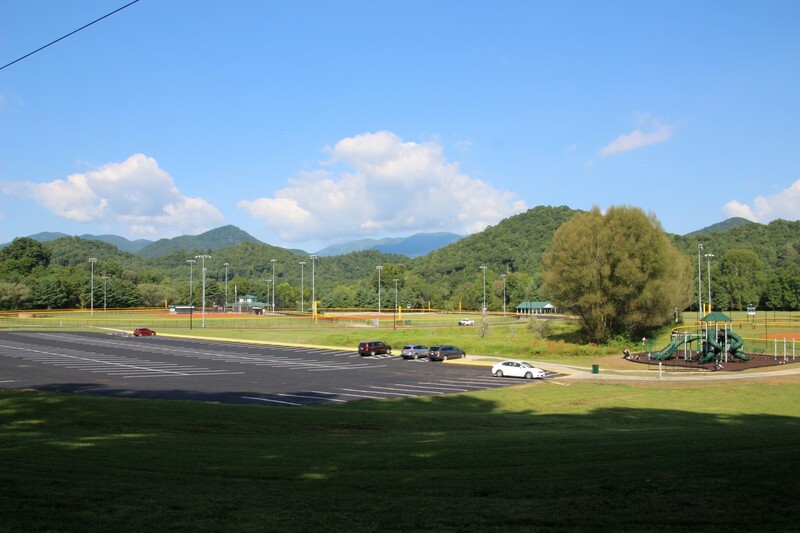 With 8 baseball fields nestled in the majestic mountains of Macon County, Parker Meadows Complex is your destination for a sportscation! See our facilities and come join us. We have 8 ball fields perfect for tournament play. Come visit with us. Located off Highway 64 in Franklin, NC, the 40+ acre sports complex offers an assortment of outdoor recreational activities. 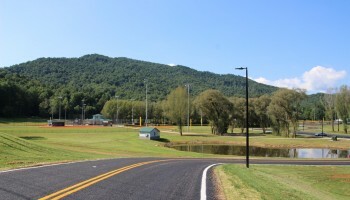 Situated in the majestic mountains of Macon County, the refreshing waters of the Cartoogechaye river coddles 8 baseball fields that are perfect for hosting regional tournaments. The Parker Meadow Complex is a great setting for soaking in mother nature. Visiting our complex, you will have the opportunity to enjoy various activities such as hiking, fishing, sight-seeing, and MUCH more. The Parker Meadows Complex is a natural fit for sports-related tournaments, leagues, games, practices, and outdoor activities. We hope you come play at Parker Meadows Complex and make it your family destination for a sportscation! Ready to Visit? .... Learn about planning your stay. We hope to see you soon!! Parker Meadows Complex is your destination for a sportscation. Bring the whole family for tournament baseball, tour the majestic mountains of Franklin, visit local attractions, and enjoy your stay. Your family destination for a sportscation!